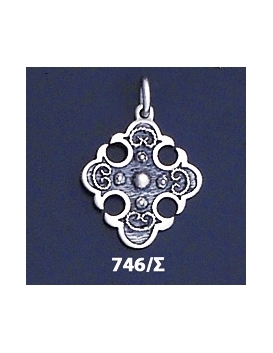 Although Byzantium was originally founded as a Greek colony in 667 BC and named after the Greek King ‘Bizas’, the Byzantine Empire is the term used to describe the East Roman Empire (or Nova Roma) of which the capital was named Constantinople in 330 AD after Constantine the Great. 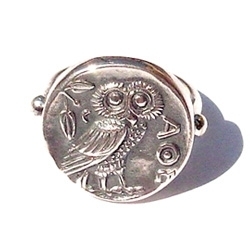 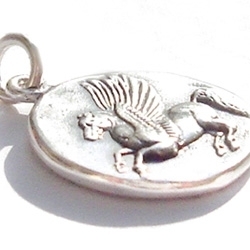 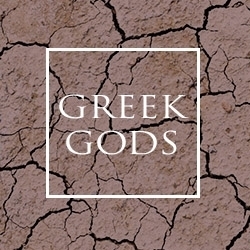 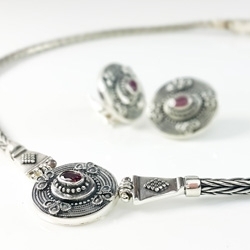 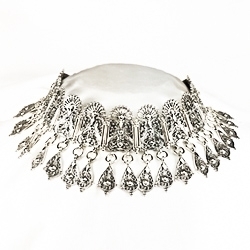 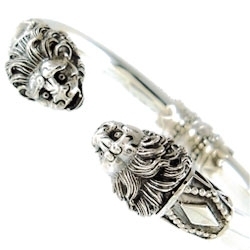 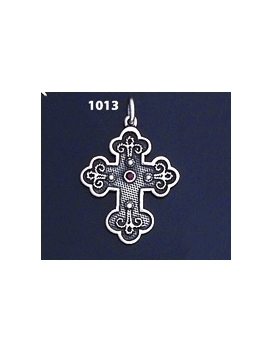 From this point on until the capturing of Constantinople in 1453 by the Ottomans, the synthesis of classical Greek, Roman and Christianized Roman culture created unrivaled achievements in art, architecture and magnificent jewelry. 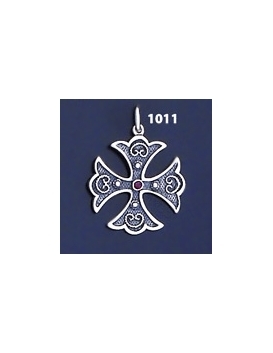 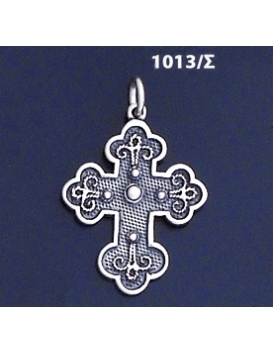 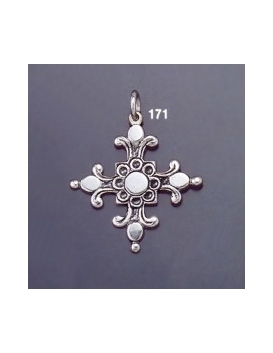 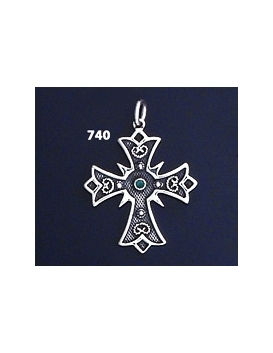 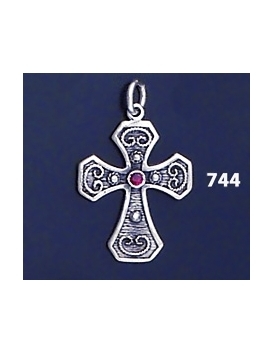 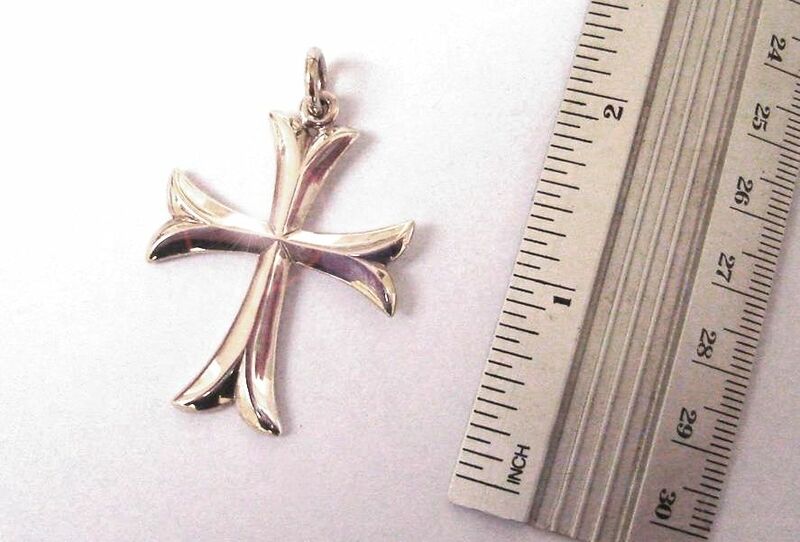 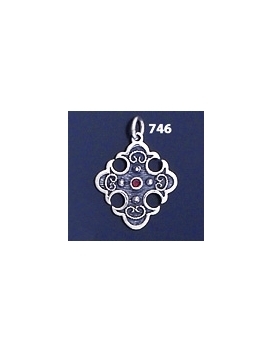 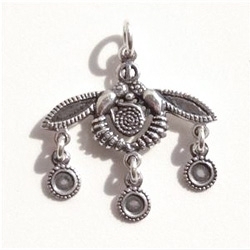 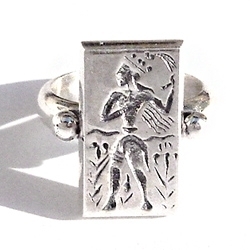 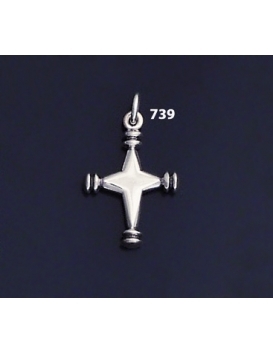 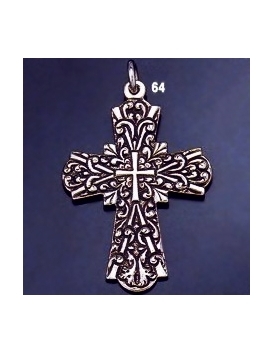 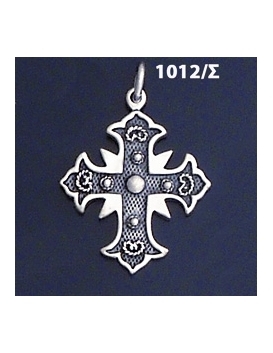 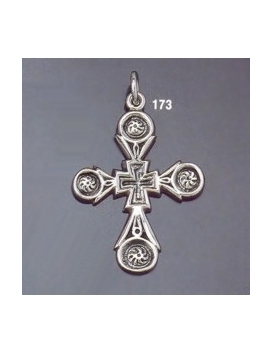 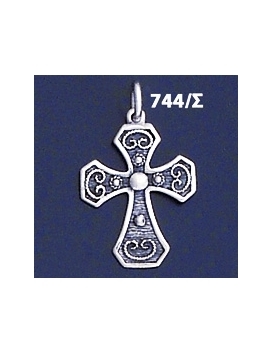 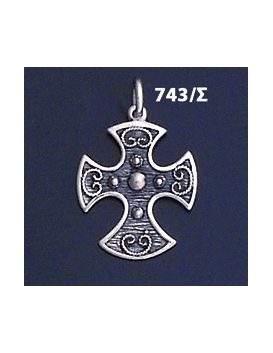 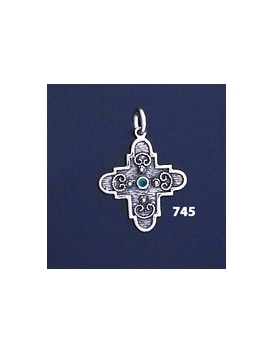 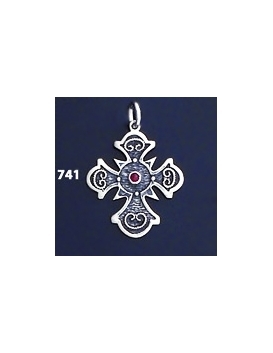 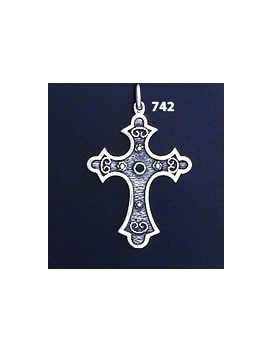 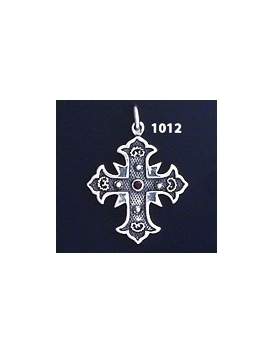 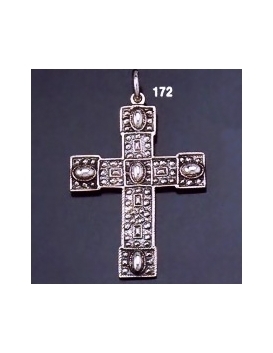 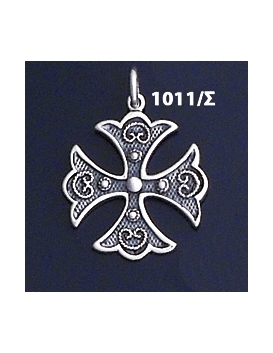 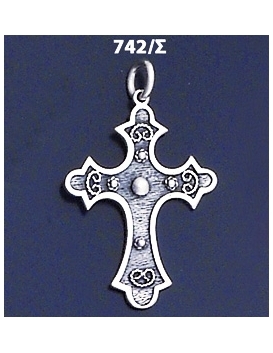 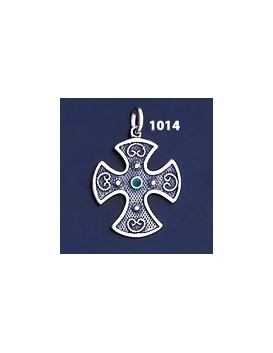 Byzantine Crosses were later borrowed by other cultures. 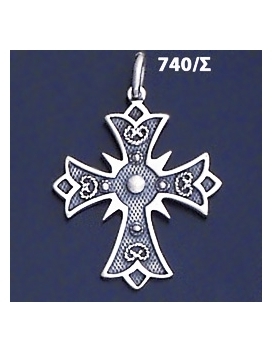 From the time of the crusades, shortly after Byzantium, many cross designs were adopted emblematically by the knights templar. 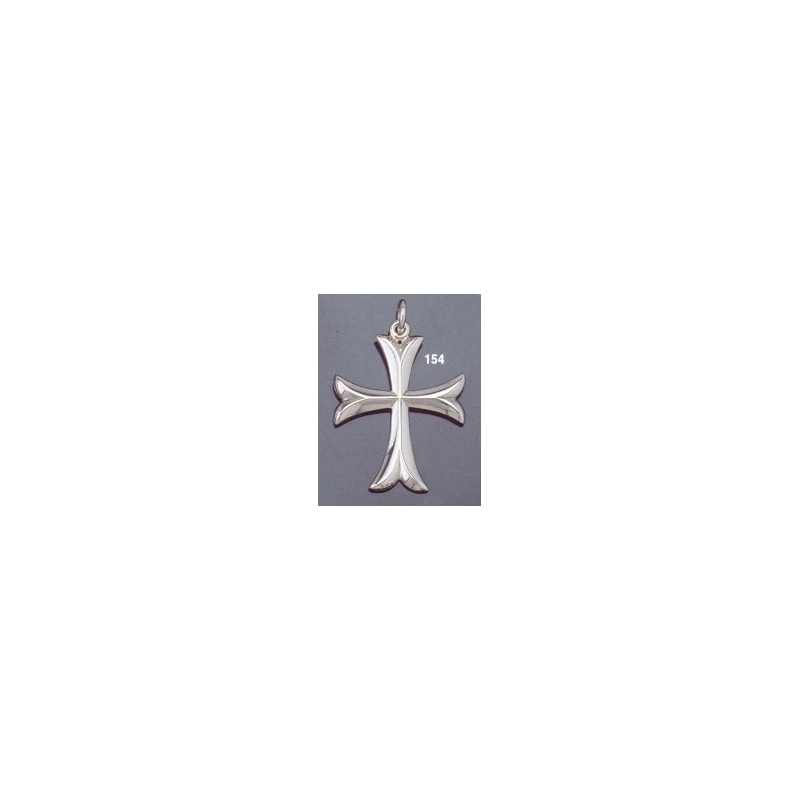 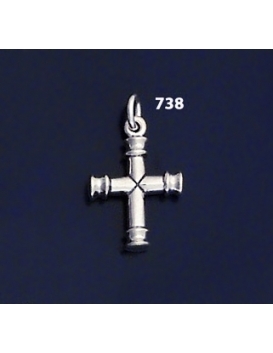 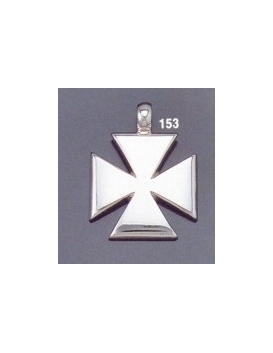 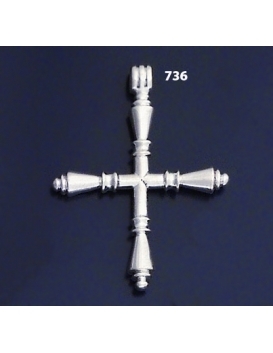 The classification of the most usual type of crosses used by the Knights templar and as other fraternal and masonic symbols is the 'cross patée'. 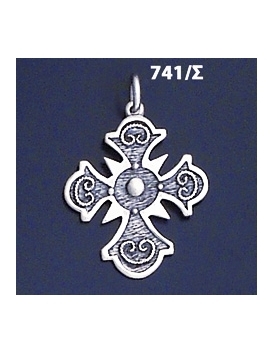 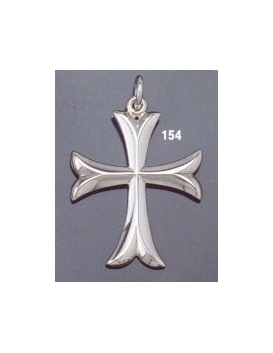 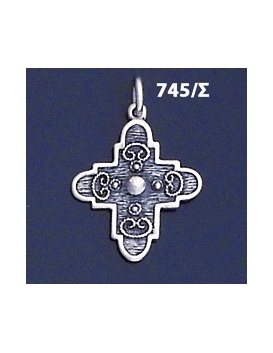 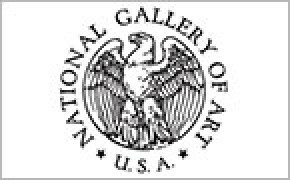 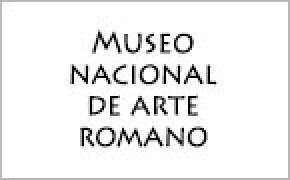 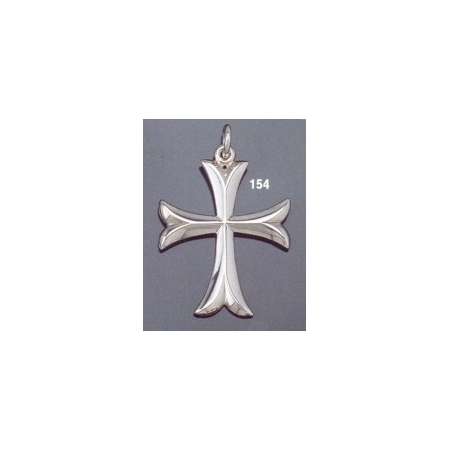 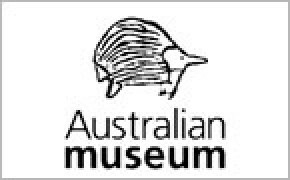 (A cross which has narrow arms towards the center, that broader outwards towards the edges).